A presentation of Real BIM case studies. Kicking off the evening will be Grayham Roper who will share the challenges Hoare Lea faced when implementing BIM within their organisation. 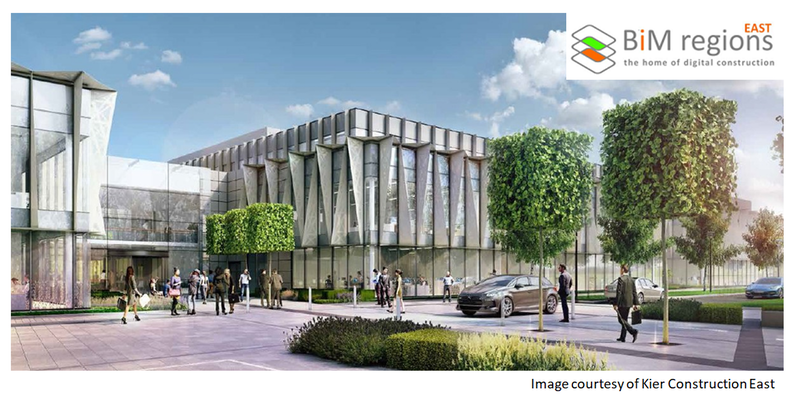 Next up will be a duo from Kier, Rebecca Dunn and David Tomlin who will take us through one of their exemplar projects implementing BIM; ARM Peterhouse Technology Park. The final speaker is Emma Hooper from Metz Architects who will be talking about Integrated Project Insurance (IPI) and its integration with BIM at Dudley College.